With the launch this week of the SpaceX Falcon Heavy and the discussion in the media about Canada’s lack of launch capability, we thought we would publish a couple of articles from the Space Quarterly print magazine archives that have never been published online. This second article was published in September 2012 and is written by journalist Elizabeth Howell. 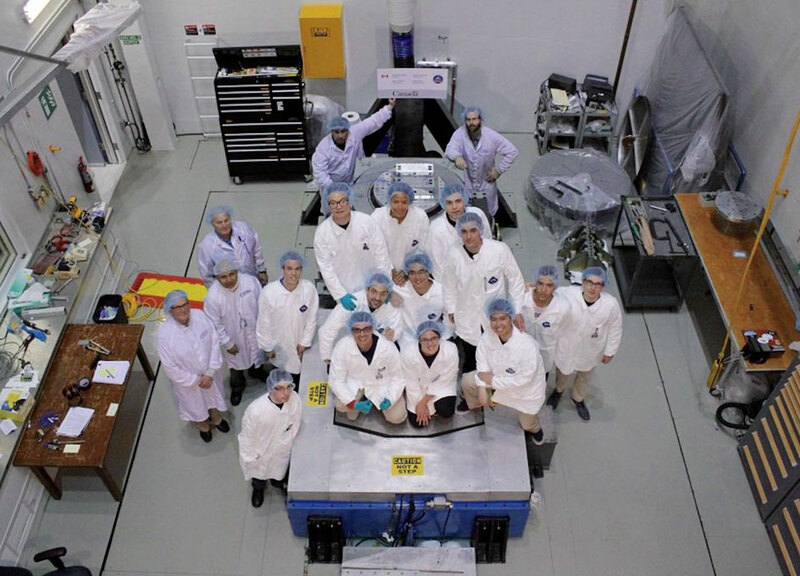 Concordia University wins satellite challenge but will their satellite ever fly? 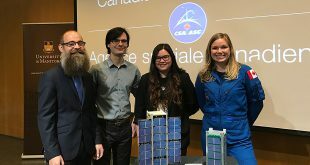 A team of students from Concordia University won the third Canadian Satellite Design Challenge (CSDC), the second time a team from Concordia has won the competition. The competition wrapped up just over a week ago at the Canadian Space Agency’s (CSA) David Florida Laboratory in Ottawa. Space Concordia, as they are known, also won the inaugural challenge in 2012. 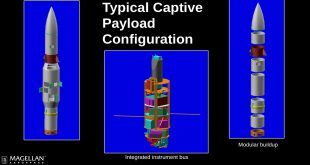 Magellan Aerospace announced today it has delivered the first two payload modules structure to MacDonald, Dettwiler and Associates Ltd. (MDA), the prime contractor for the RADARSAT Constellation Mission (RCM). 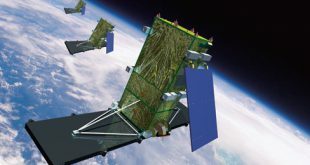 In a move that has blindsided the government, MacDonald, Dettwiler and Associates Ltd. (MDA) is considering not subcontracting a significant piece of the RADARSAT Constellation Mission (RCM) to Magellan Aerospace as was expected. 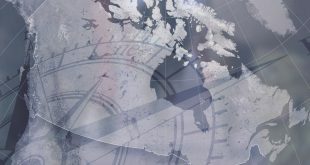 Magellan Aerospace‘s Winnipeg division, Bristol Aerospace Limited recently held a celebration to commemorate the 50th anniversary of the launch of its first Black Brant sounding rocket. 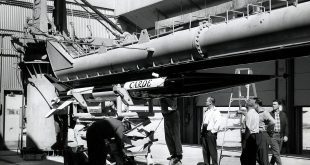 Since the June 1962 launch, more than 1,000 Black Brant rockets have been sold worldwide. 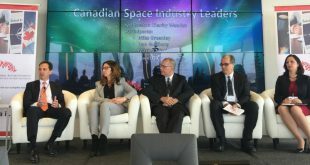 With the prospect of a weaker domestic market for Canada’s space sector companies, foreign markets become all that more important. 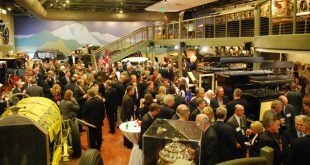 Which is why this past week many Canadian companies trekked to Colorado Springs, Colorado for the annual National Space Symposium.